Box of 5 Heavy Duty 8 point snap off replacement blades. 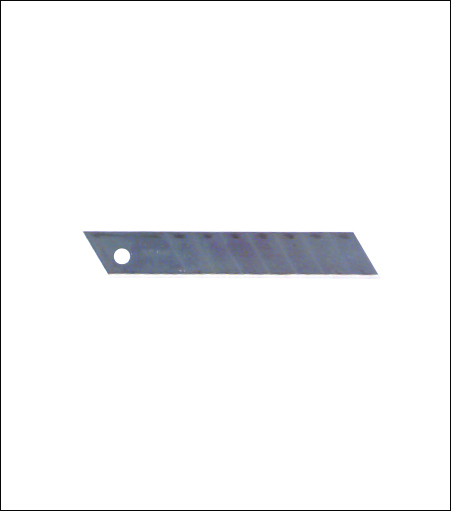 High carbon knife steel blades. Fits all standard Heavy Duty snap-off 18 mm knives.